Once again, spring break season is upon us. If you’re a seasoned local, you know the drill. South Florida is about to become a hot spot for college students across the country looking to have the time of their lives! However, this means a few things for us year-round South Florida residents. New to the area? Here are four tips for surviving the spring breakers that will soon be invading our beloved beaches, brunch spots, and bars in South Florida. Download a few new albums or a podcast to listen to on your commute, because traffic is about to get a little nuts. If possible, see if there’s another route you can take to get to your favorite destinations! This happens every year, so it’s good to plan ahead as much as you can. If you’re absolutely dying to go to the beach, stay away from the more popular ones. For example, stay far, far away from Ocean Drive because this is one of the most popular spots for spring breakers. Instead, visit Oleta River State Park. Located in North Miami Beach, this is a great place to sunbathe and get a workout in as you bike, kayak, or fish onsite! Every spring break without fail, South Beach is the biggest destination for tourists and college students. That’s why we recommend staying north of all the madness, by spending time in North Miami Beach. Although a little quieter than its southern counterpart, North Miami Beach is still bursting with fun things to do and eclectic attractions. Visit the Ancient Spanish Monastery for a quiet afternoon marveling at historic wonders in the shade. As one of the oldest buildings in America, it’s a fantastic trip through the past. Are museums more your thing? Take a quick trip over to Dania Beach to see the Wiener Museum of Decorative Arts. After all, the spring breakers are here to hit the beach. You won’t find many of them indoors! 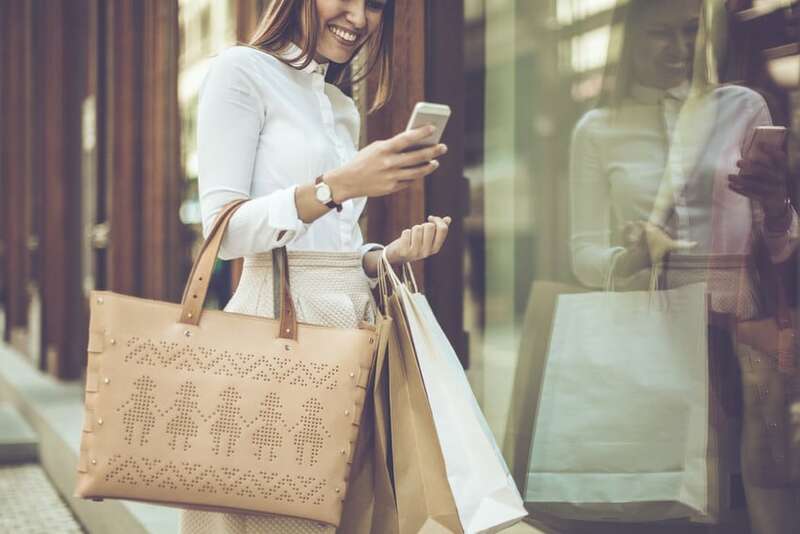 If you’re a big fan of shopping, check out Bal Harbour Shops in nearby Bal Harbour for fantastic upscale shopping and dining! You could also see a hip art film at a theater like O Cinema or the Tower Theater (we guarantee that no spring breakers will be there). 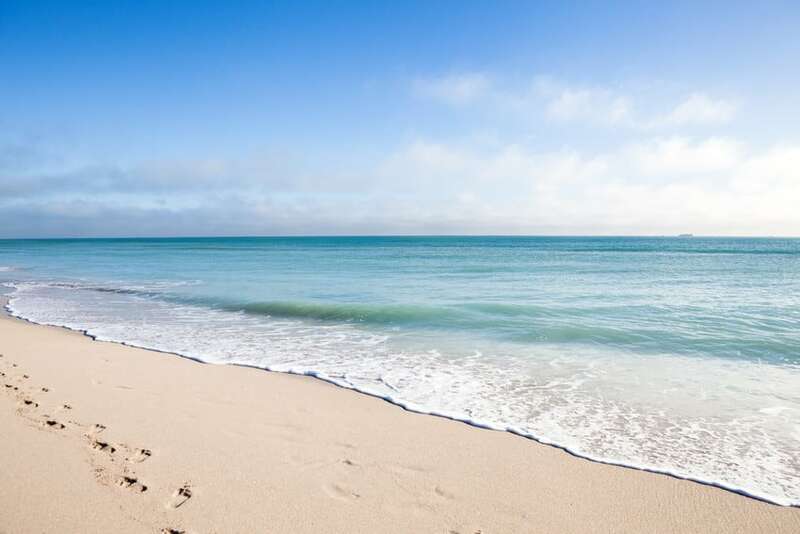 Sure, spring break season can get a little hectic, but that’s just something you go through when you live in an area as amazing as South Florida. If you’re ready to explore the South Florida real estate market, we’re here to help. If you’re ready to buy your South Florida dream home, please give us a call. 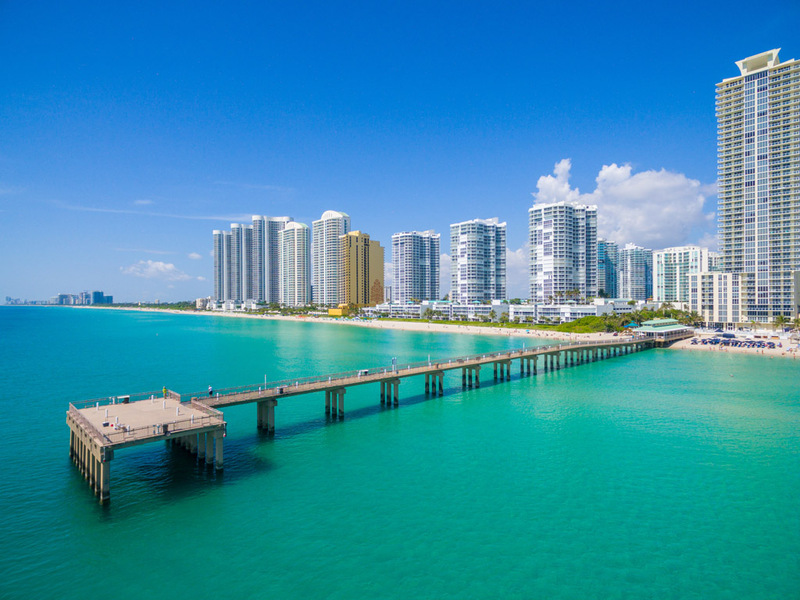 We’d love to help you find the home that’s right for you, whether it’s in a destination city like Miami or a calmer seaside community like Sunny Isles.